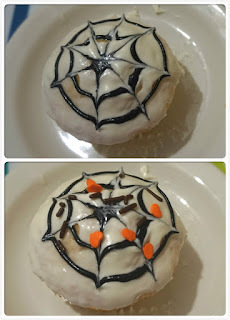 If you need some last minute Halloween treats for you kids. 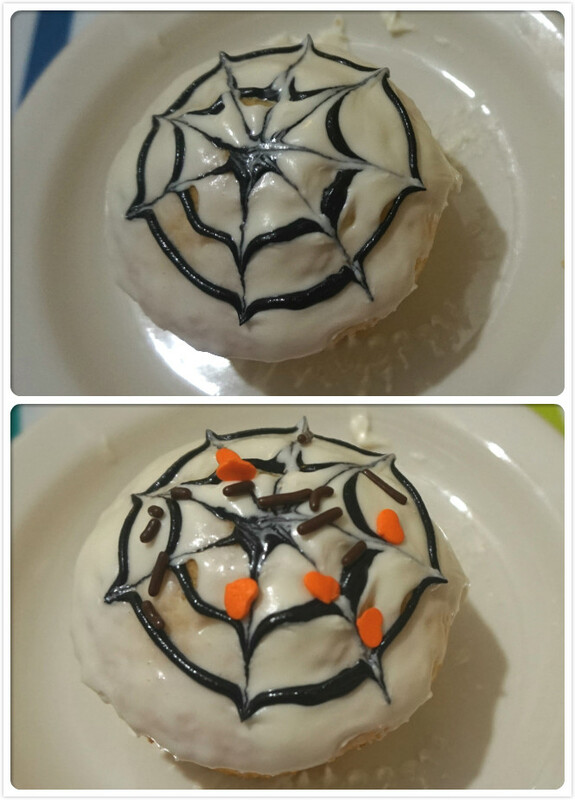 Go head and make this easy spiderweb cupcakes. No baking experience needed.